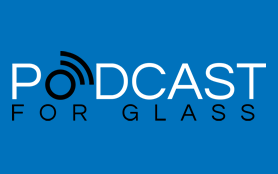 PodcastsForGlass is the fastest way to enjoy you favorite podcasts through your Glass. 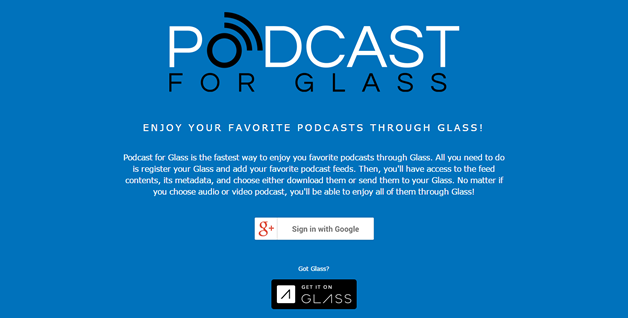 All you need to do is register your Google Glass and add your favorite podcast feeds. 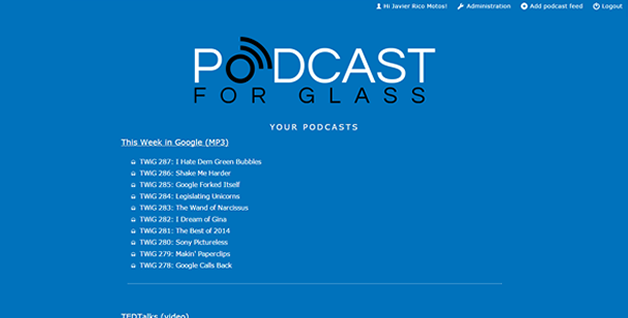 Then, you'll have access to the feed contents, its metadata, and choose either download them or send them your Google Glass. 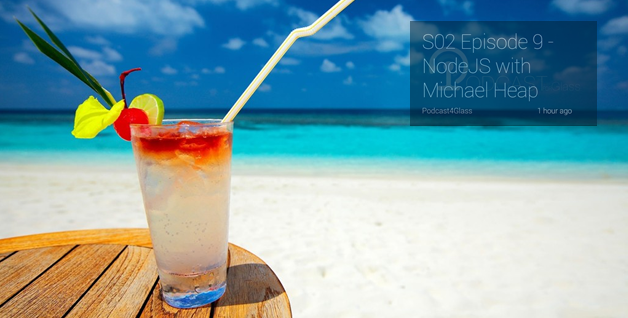 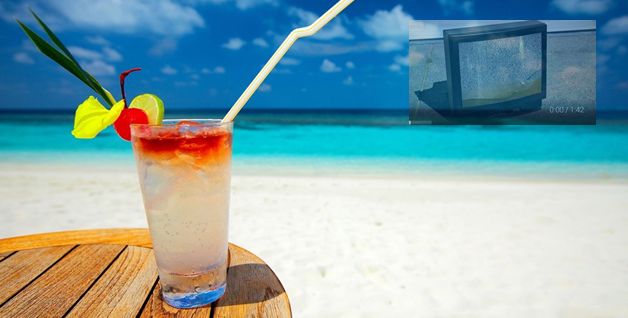 No matter if you choose audio or video podcast, you'll be able to enjoy all of them through your Glass!